Here for you, through all waves of life. Pacific Ocean Charters is committed to honoring lives, providing peace, and ensuring every loved one finds their perfect final resting place at sea. 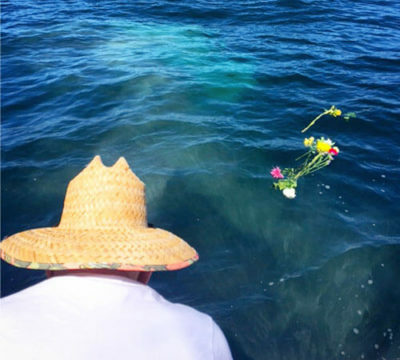 Scattering at Sea is a fitting tribute and farewell to a loved one. 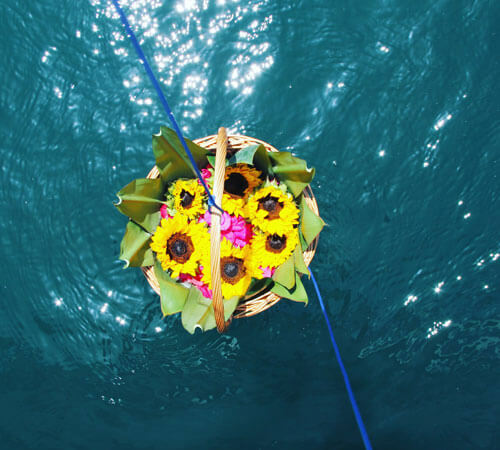 We offer several different Memorial at Sea options to ensure you have the perfect service that instills healing and closure. I will be one with the sea. Apart… you and me… but at peace, for I am free. My life is ended at peace with the sea. The Lord has called me home and I am free to go peacefully. His bright love is abundant and his promises are real. Jesus’s arms and watch over you with him until you also come home. 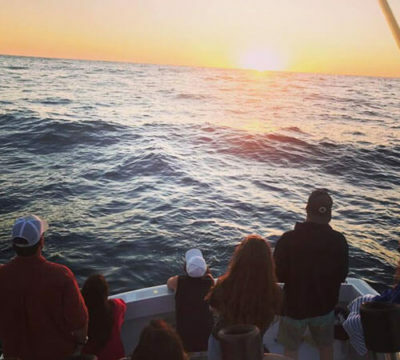 Pacific Ocean Charters is fully licensed and insured. 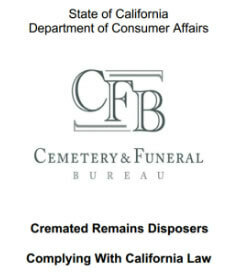 State of California required Cremated Remains Disposer Licenses on file.